A true taste of nostalgia, this indulgent combination of sweet Williams pear with only the finest Devon apple juice, will take you straight back to sneaking extra helpings of Granny’s crumble. This organic juice is best served with roast chicken or chicken in a creamy sauce, and is also delicious when savoured with afternoon tea treats. This authentic organic ginger beer is crafted with only the finest fresh root ginger, raw cane sugar and Sicilian lemon juice. 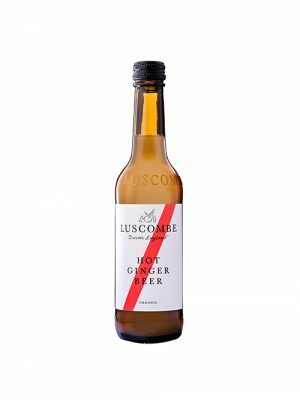 Packing a punch with its distinctive heat, this classic is coveted by ginger beer lovers the world over. This traditional drink is a beautiful match for Asian cuisine, especially sweet and sour dishes. Serve with barbecued chicken and pork, or any dish that features a sweet glaze or marinade. 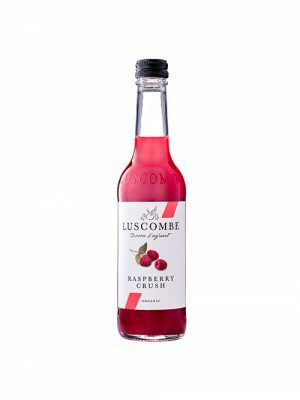 Crammed with sweet and succulent raspberries, this tongue tingling crush is bursting with fresh taste and multi award-winning zing. Vibrant and fruity, this organic drink is the perfect substitute for rosé. Pair with game terrine, smoked duck breast, chicken, venison or soft cheeses such as Brie. A classic still lemonade of sharp Sicilian lemons rounded off with an indulgent splash of Madagascan vanilla. 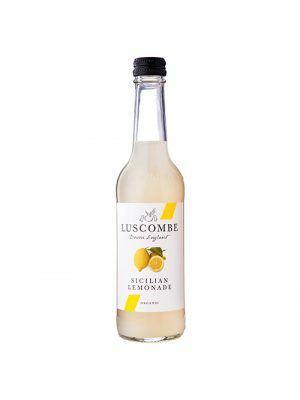 This organic lemonade is best served alongside Mediterranean dishes such as pasta with roasted tomatoes, tapenade, olives and grilled chicken with garlic and herbs. Oranges grown in the volcanic soils of Mount Etna are complemented with the juice of Sicilian lemons to create a rich, rounded depth to this find blend of fresh citrus. 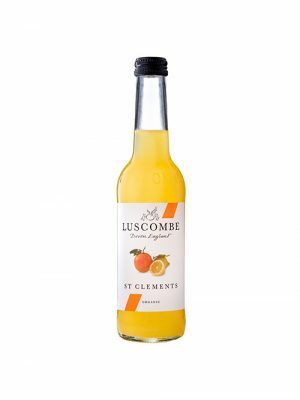 This traditional organic soft drink pairs perfectly with seafood – smoked salmon in particular – and egg dishes such as scrambled egg, frittata and omelettes. 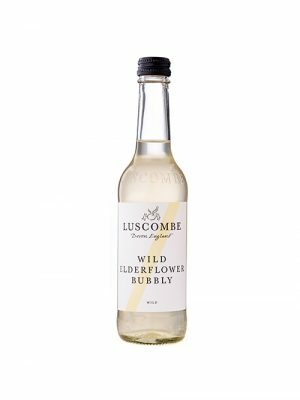 Elderflowers hand-picked in the June sunshine infuse this classic drink. The gentle sparkle lifts the floral notes for an elegant taste. A versatile soft drink that goes equally well with sweet or savoury delights. Enjoy with party nibbles such as smoked salmon canapés and mini quiches.